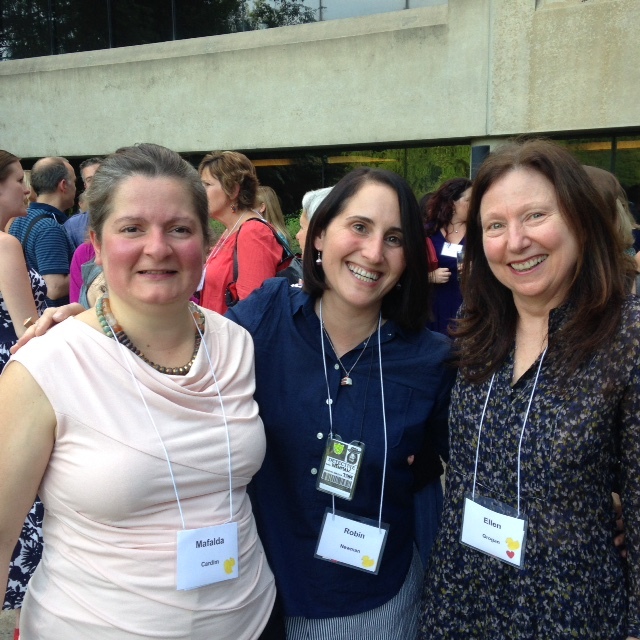 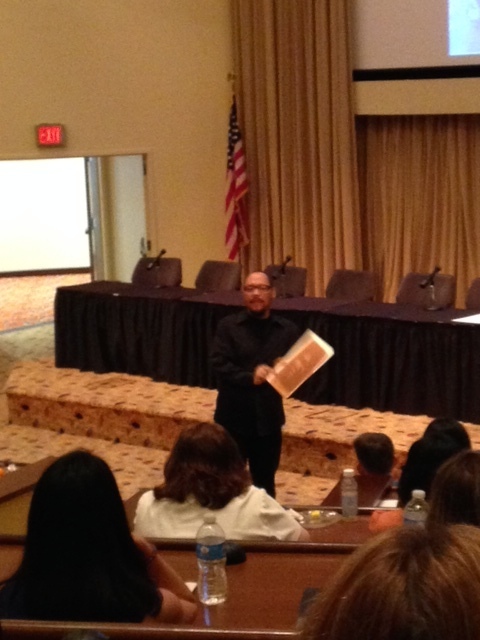 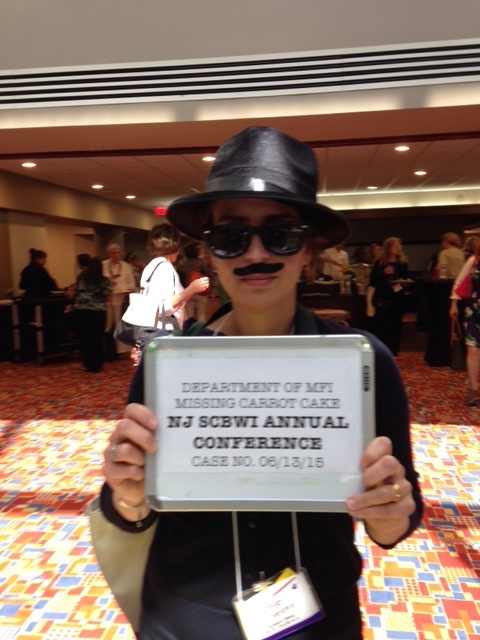 2015 NJ SCBWI Annual Conference—THE BEST CONFERENCE EVER! 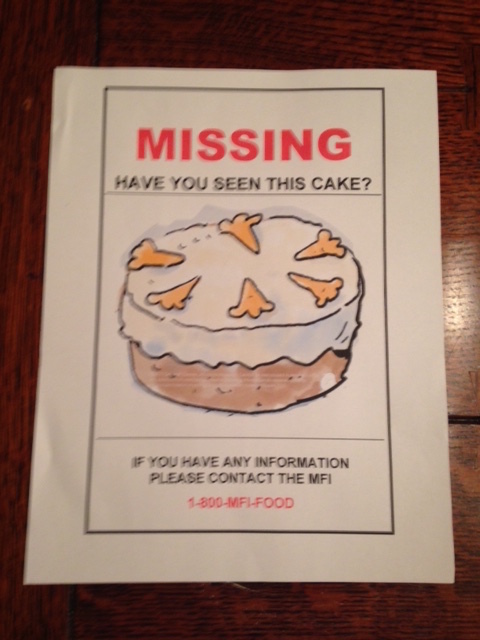 Meet the Newest Missing Food Investigators on the hunt for Miss Rabbit’s missing carrot cake. 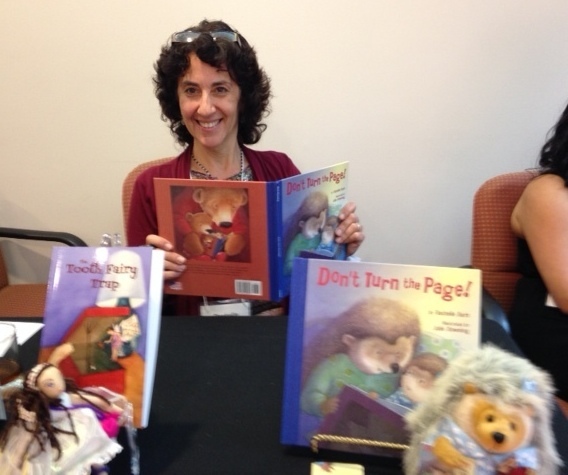 Many thanks to everyone at NJ SCBWI who made this weekend so very special. 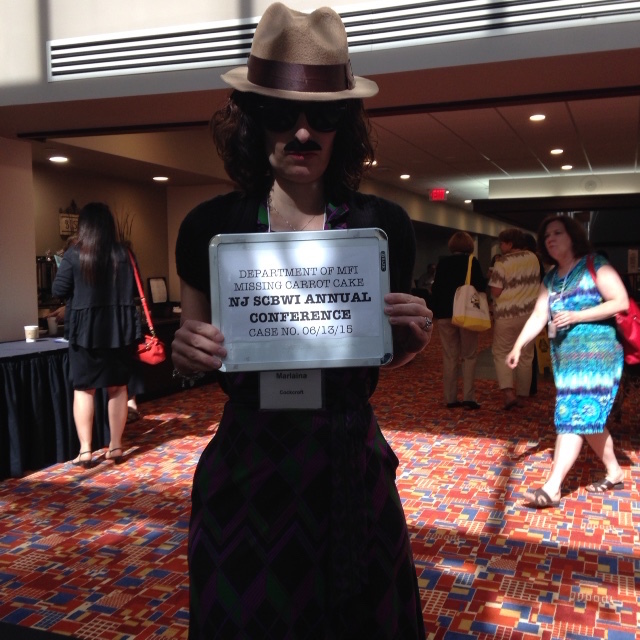 I’m already looking forward to next year’s conference. 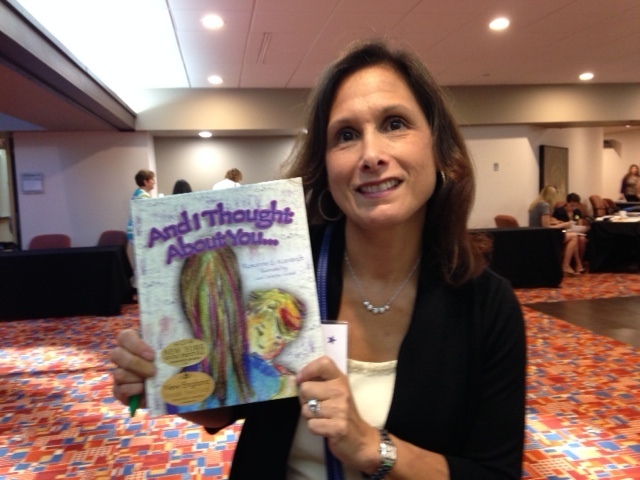 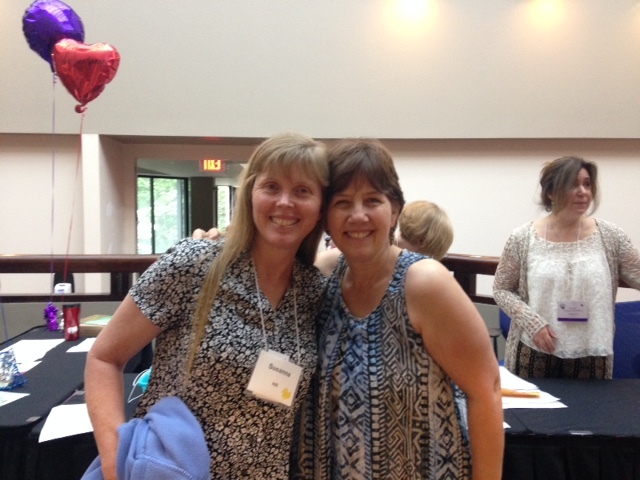 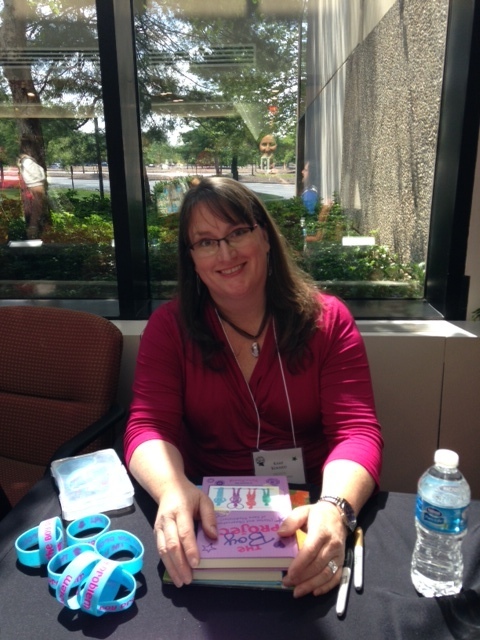 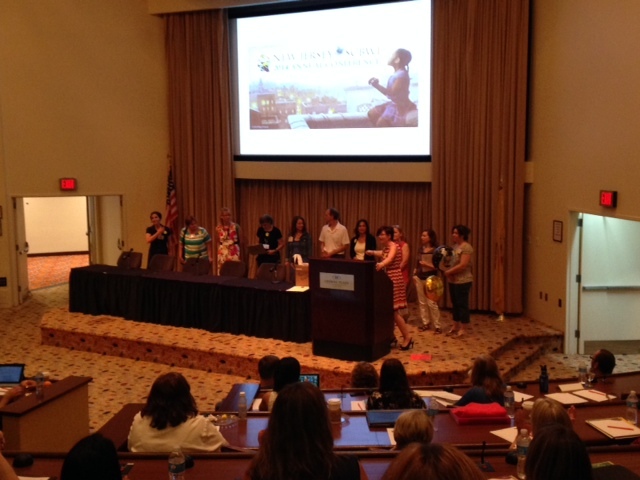 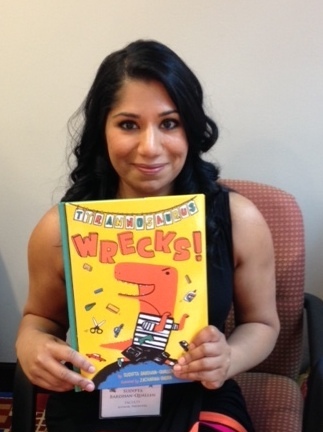 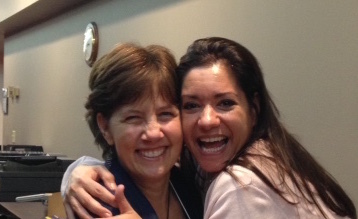 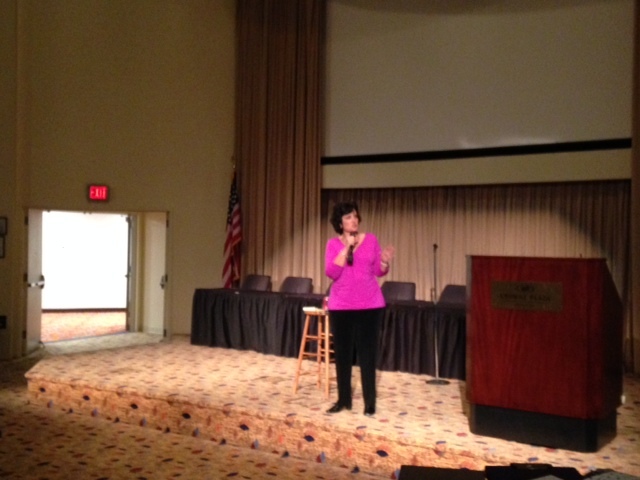 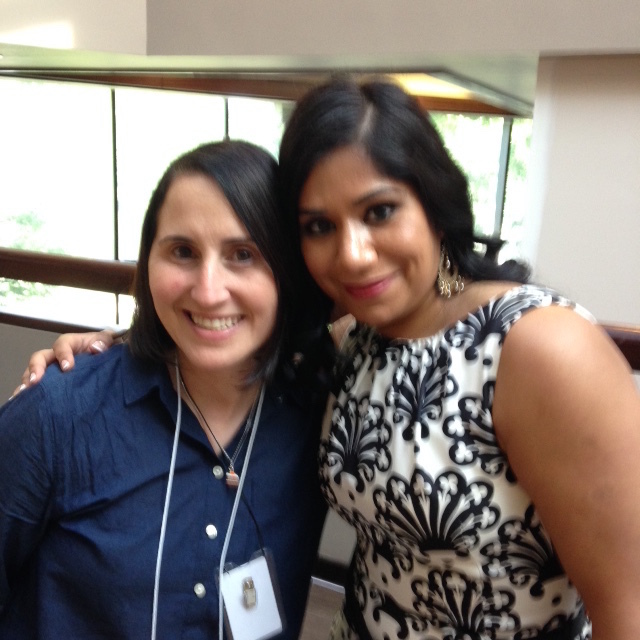 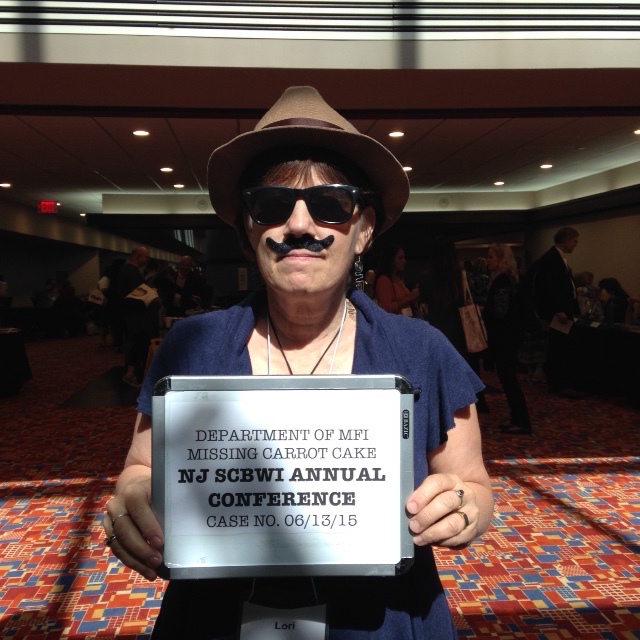 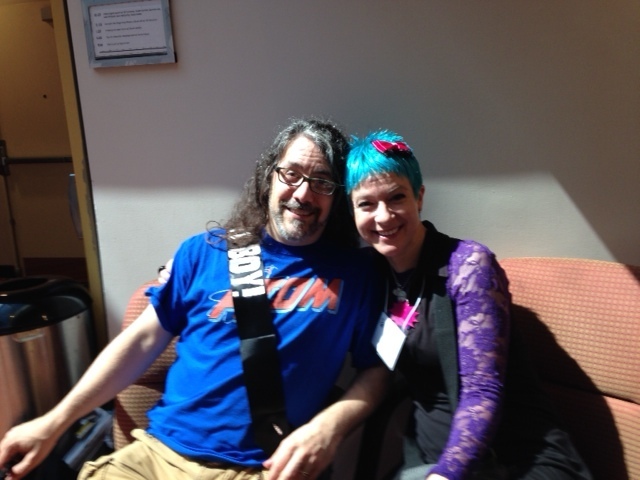 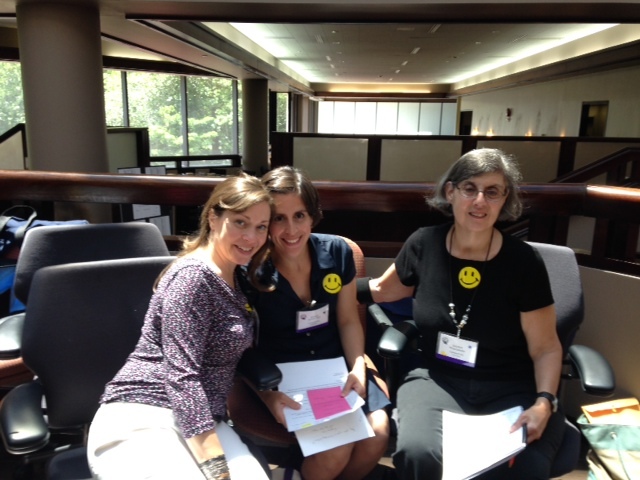 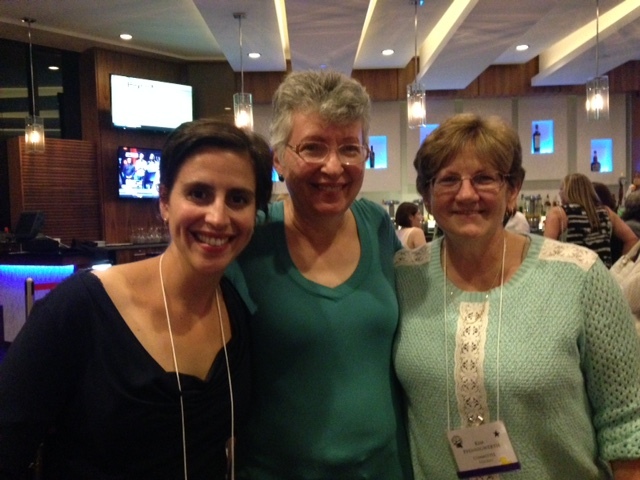 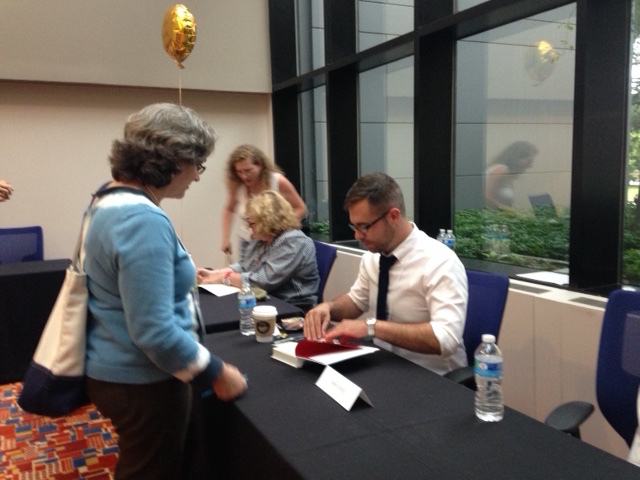 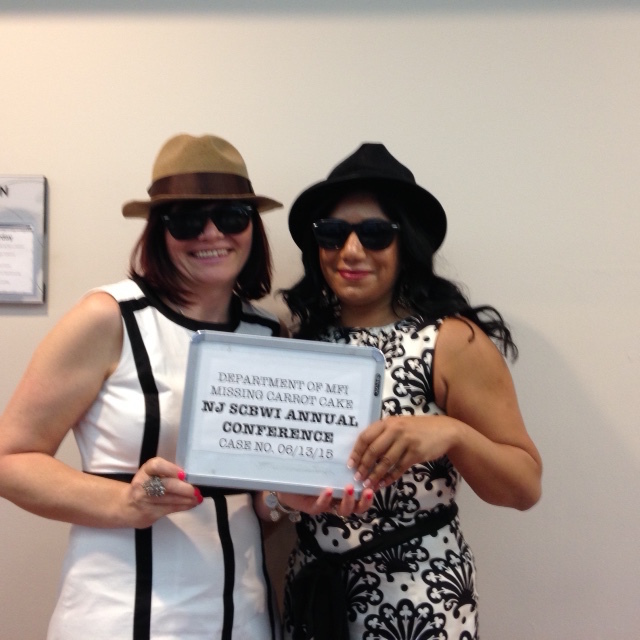 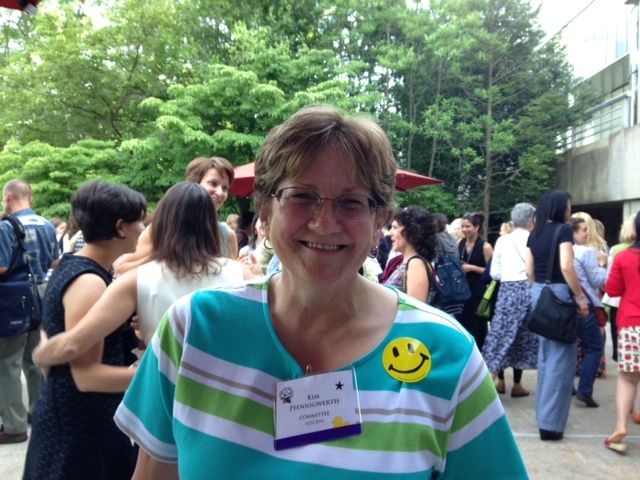 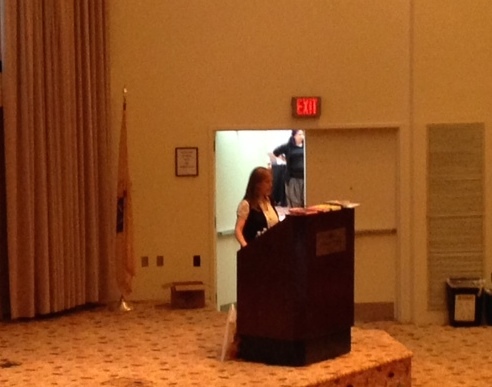 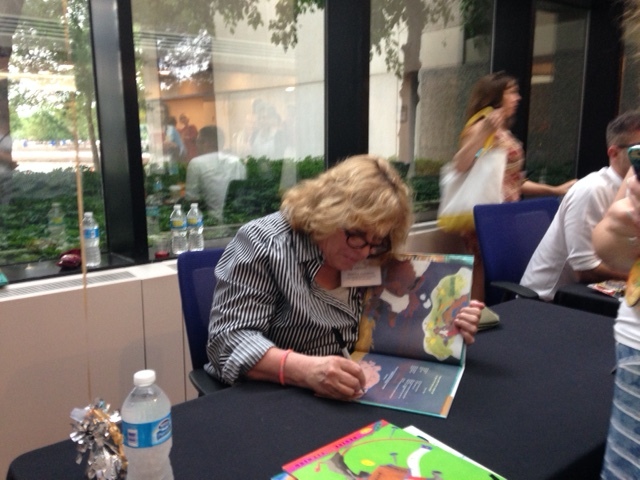 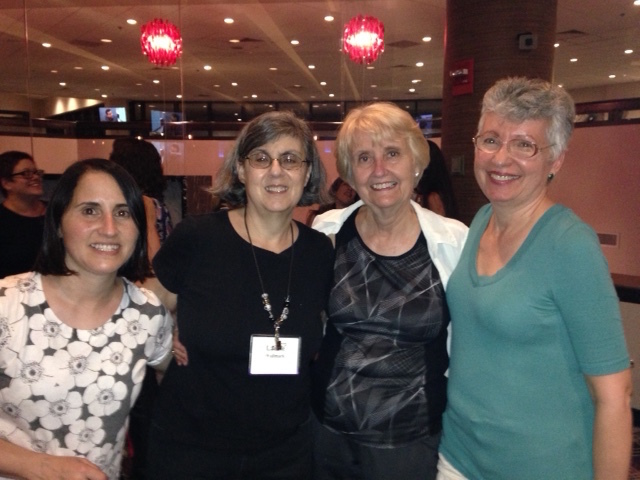 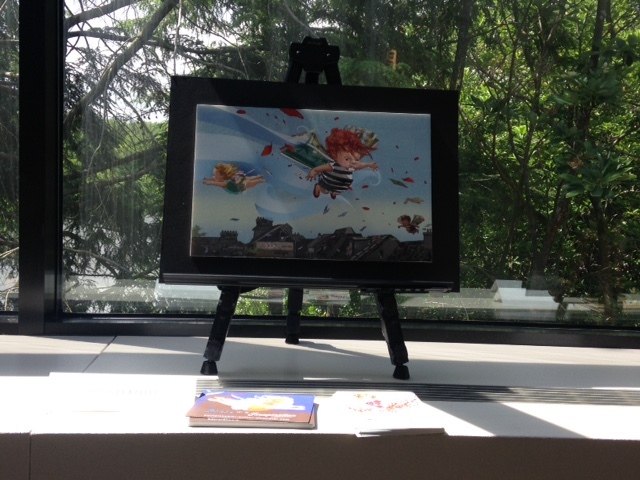 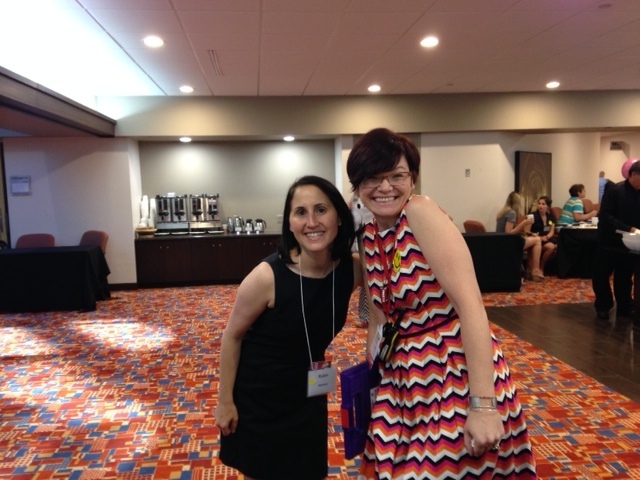 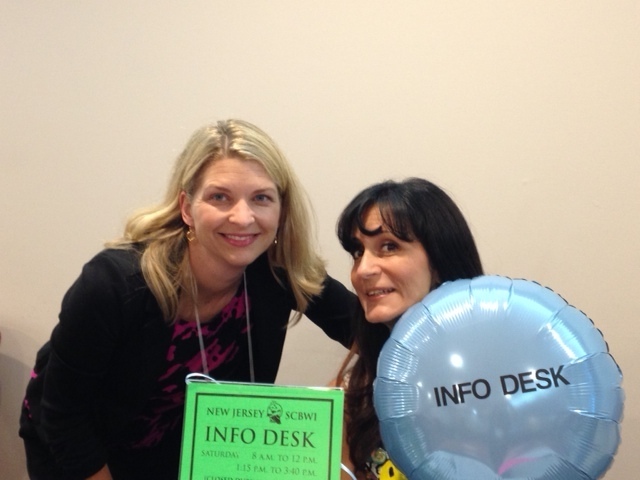 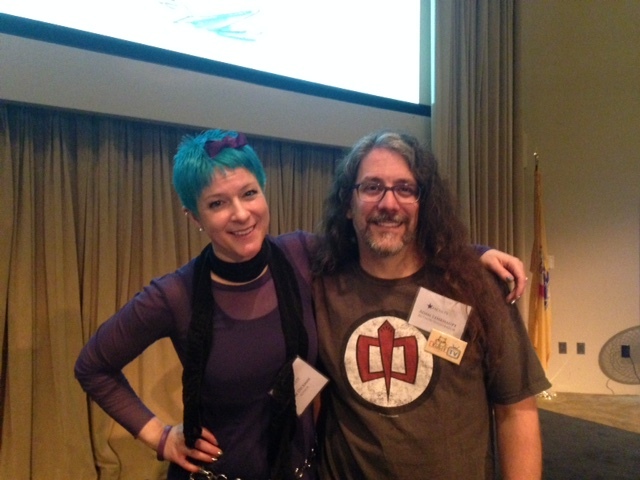 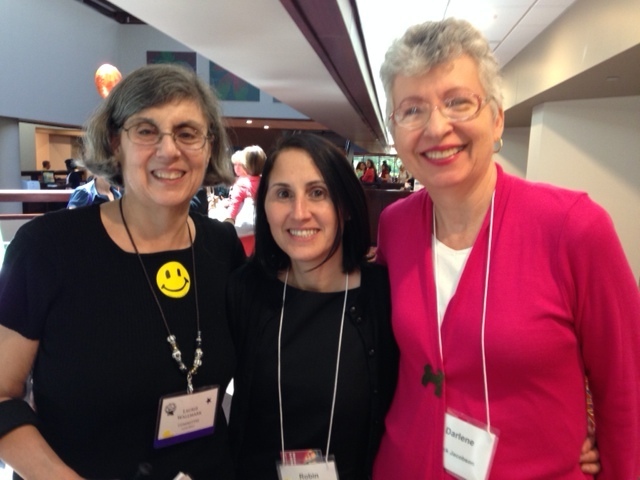 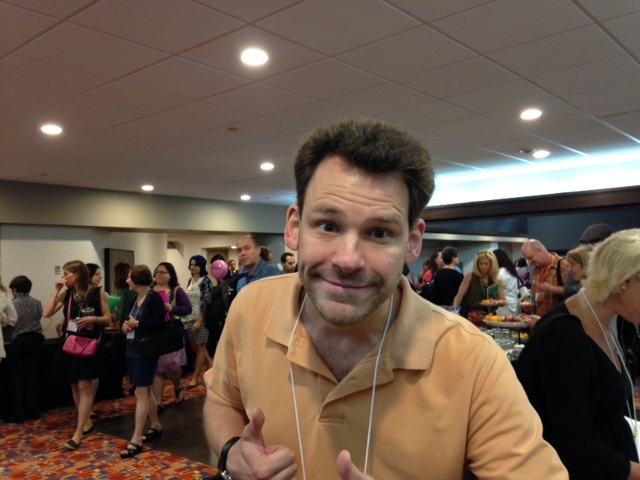 2014 NJ SCBWI Annual Conference—The BEST CONFERENCE EVER! 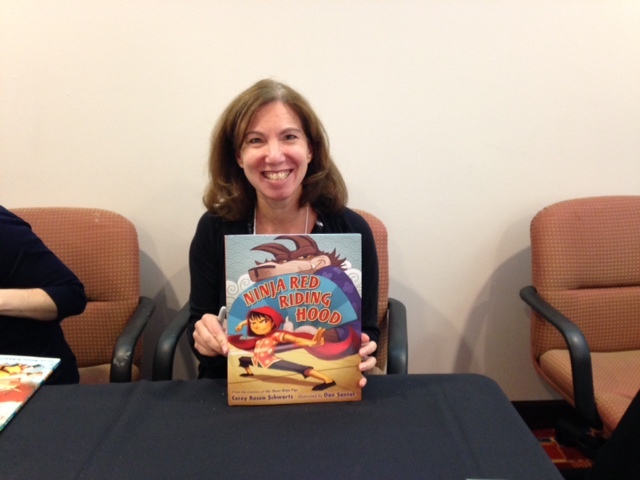 Every year NJ SCBWI’s annual conference gets better and better, and this year was no exception. 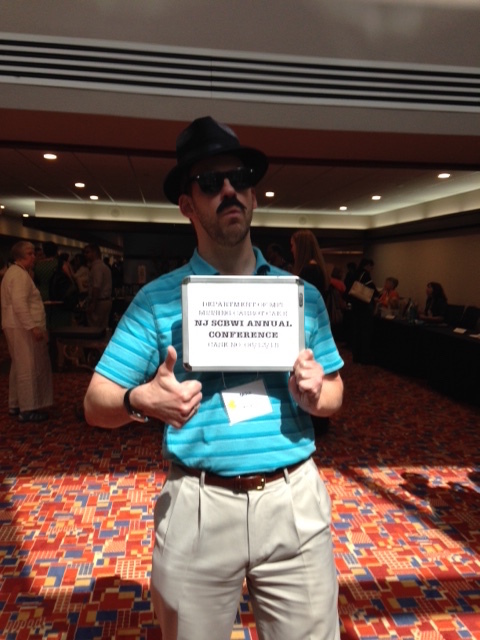 And I would like to shout out a very big THANK YOU to everyone who made this year’s conference so very special. 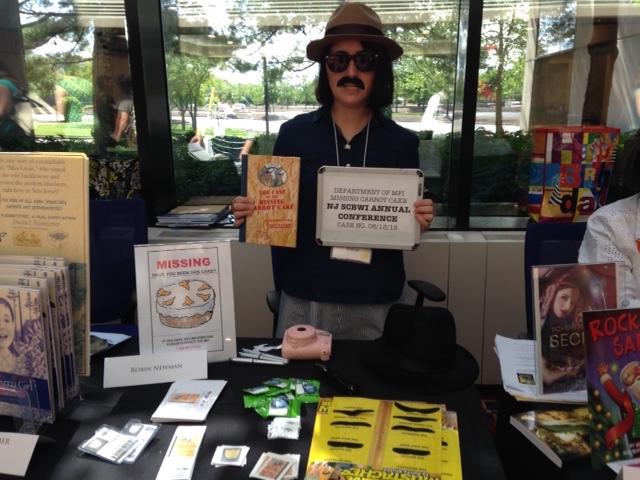 Mike Allegra perfecting his “I won the 2014 Highlights for Children Fiction Contest” look. 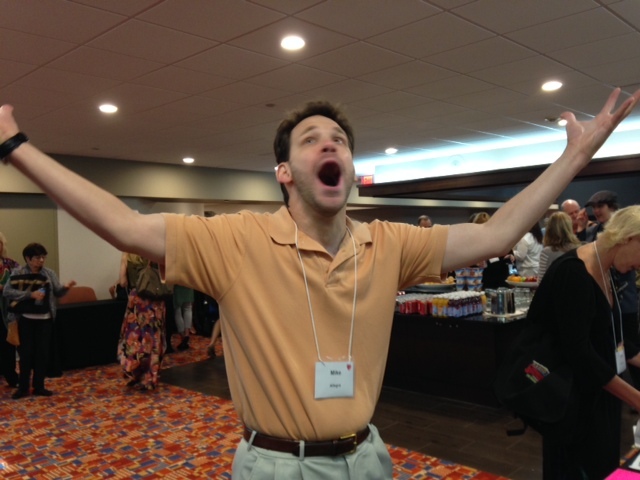 And of course, the “I can’t believe I won” look! 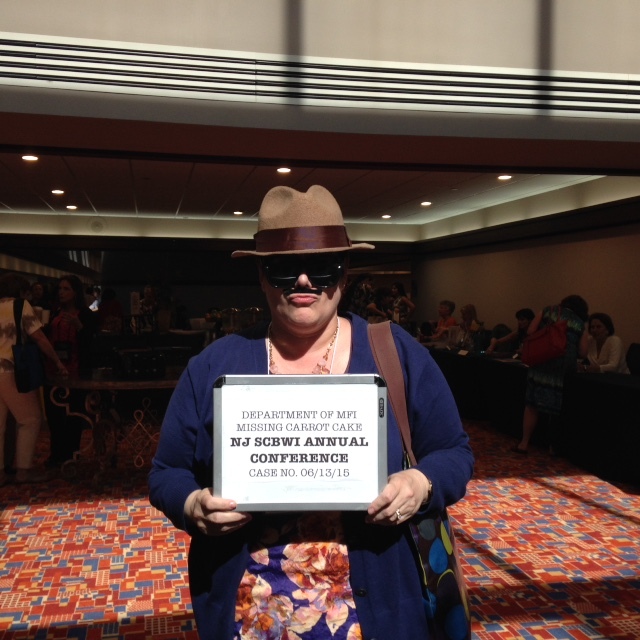 Not to sound preachy, BUT if you are a writer or illustrator considering doing one conference this year, this is THE conference! 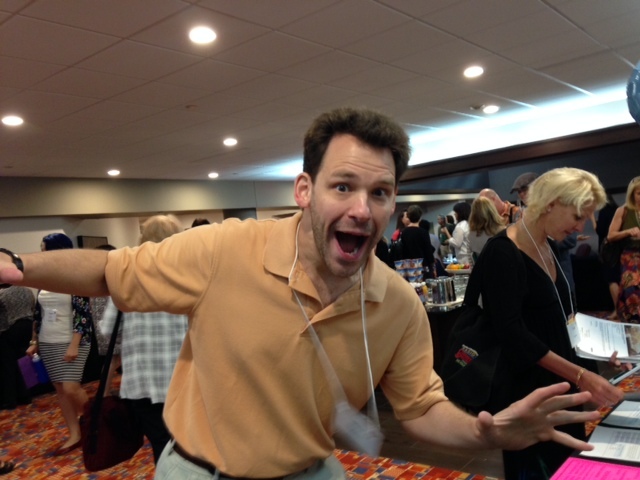 It is invaluable for making professional connections, getting editorial and agent feedback, and best of all, it’s just a ton of fun!